Academy is a flexible, innovative, fully responsive learning management theme that helps you to share and sell your knowledge online. This theme comes with a parade of awesome features that allow you to create free or paid courses, track student progress and even offer learning certificates. 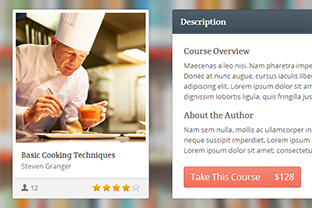 This theme has built-in features for creating and managing free or paid courses, such as course plans, categories, statistics and ratings, sample lessons, email notifications and more. 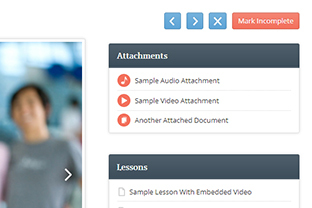 Easily create lessons and quizzes, add lesson attachments, set up prerequisites, embed image sliders, self-hosted or third-party videos, manage questions and provide sample lessons. 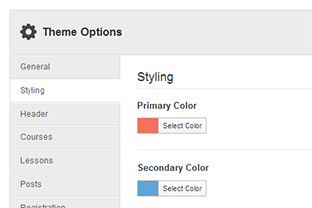 This theme extends default WordPress profiles and it has options for adding new profile fields. 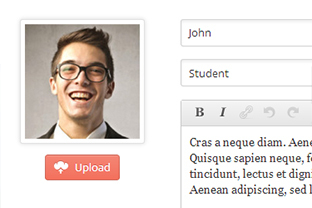 Students can upload a profile photo, edit profile fields, add social links, and track their progress.